Got a taste for something really different? 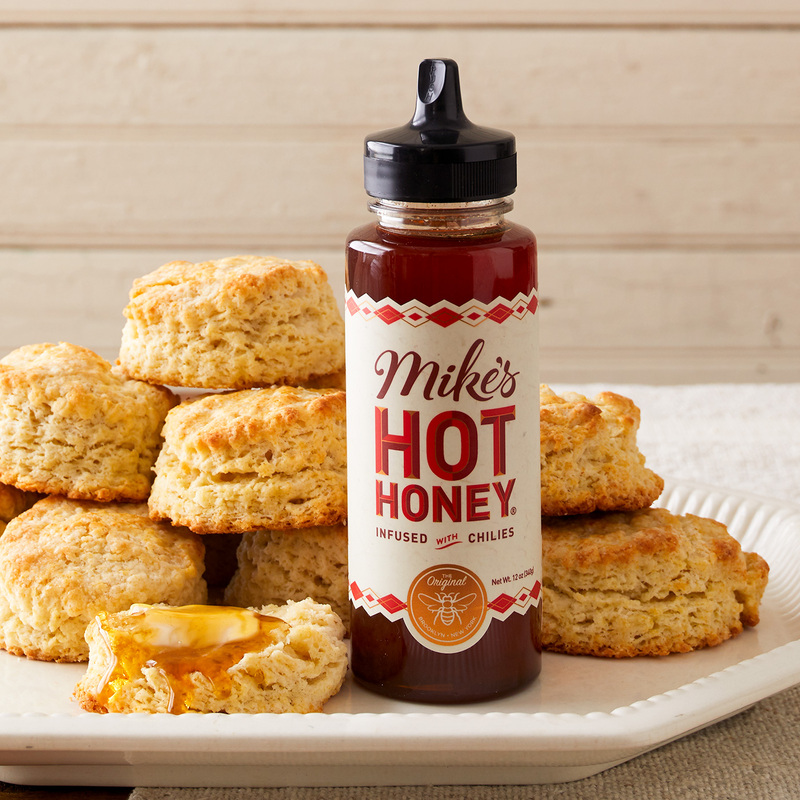 Then you should try this very unique and very delicious Mike's Hot Honey. 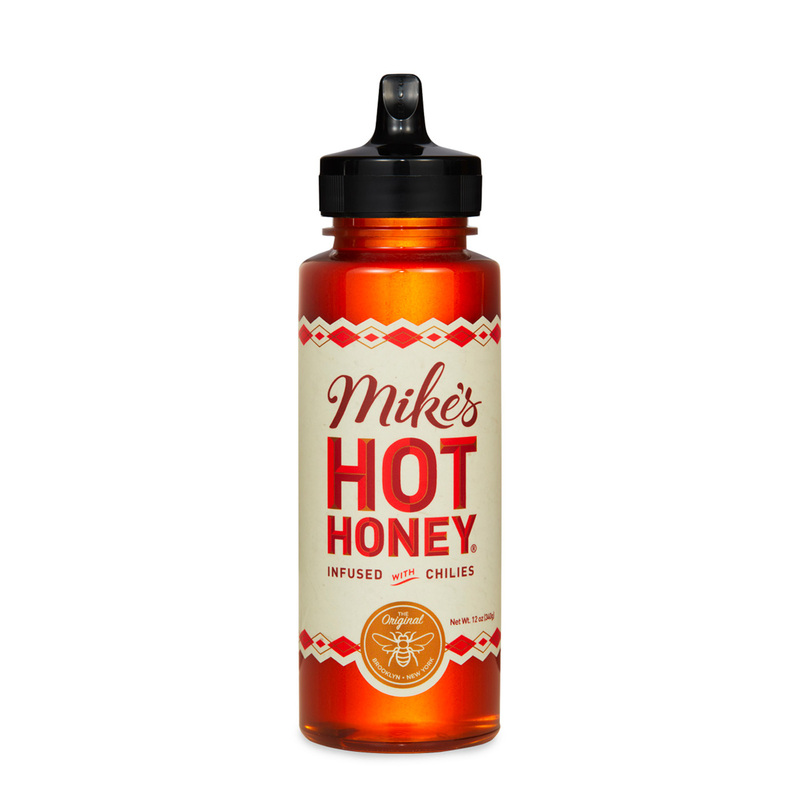 It's a truly dynamic condiment made of sweet wildflower honey and spicy hot chilies. It's literally "sweet heat" that tastes fantastic on pizza, chicken, ribs, roasted vegetables and more. It'll be love at first bite!